APARTAMENTO AMOBLADO CON UN AREA DE 70 MTRS2, PISO EN MADERA UBICADO EN GRATAMIRA EN LA CALLE 138 CON CRA 72. SALA COMEDOR , COCINA ABIERTA DOTADA Y EQUIPADA ,ZONA DE ROPAS CON LAVADORA , ALCOBA NUMERO 2 CON 1 CAMA SENCILLA, , BAÑO CON DUCHA. HABITACION PRINCIPAL CON CAMA DOBLE , TV Y BAÑO PRIVADO CON DUCHA , OCTAVO PISO. 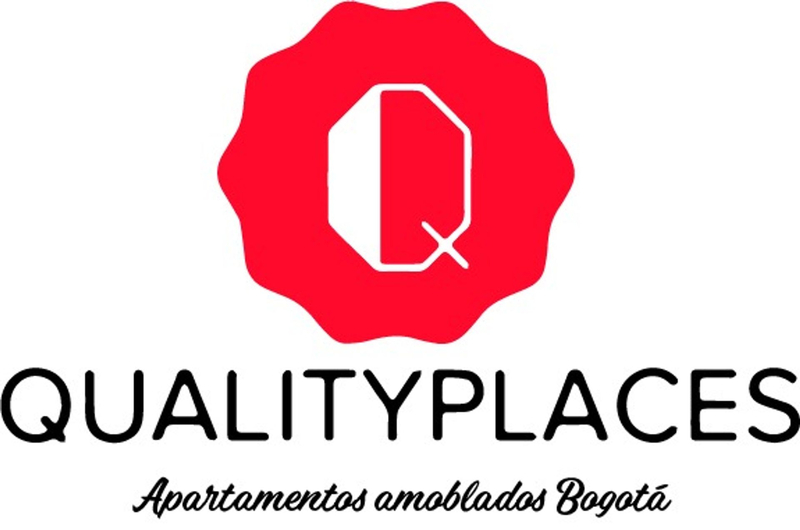 1 PARQUEADERO . EDIFICIO CON SALON SOCIAL, GIMNASIO PRECIO MENSUAL $2.800.000 INCLUYE ADMINISTRACION , MOBILIARIO, LUZ, AGUA, GAS, LLAMADAS LOCALES, INTERNET WIFI Y TV CABLE. VIGILANCIA LAS 24 HORAS. ENGLISH: FURNISHED APARTMENT WITH AN AREA OF 70 mtrs2, LOCATED IN CALLE 138 CON 72. WOOD FLOORS. LIVING AND DINING ROOM, AMERICAN KITCHEN, LAUNDRY AREA WITH WASHING MACHINE, 2COND BEDROOM WITH TWIN SIZE BED, BATHROOM WITH SHOWER, MASTER BEDROOM WITH QUEEN SIZE BED, TV AND A PRIVATE BATHROOM WITH SHOWER, LOCATED IN THE EIGHT FLOOR. 1 CAR GARAGE. GYM. PRICE INCLUDES: ADMINISTRATION, FURNITURE, POWER, WATER, GAS, LOCAL CALLS, CABLE AND WIFI INTERNET BILLS. SURVEILLANCE 24 HOURS.